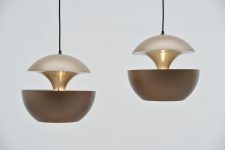 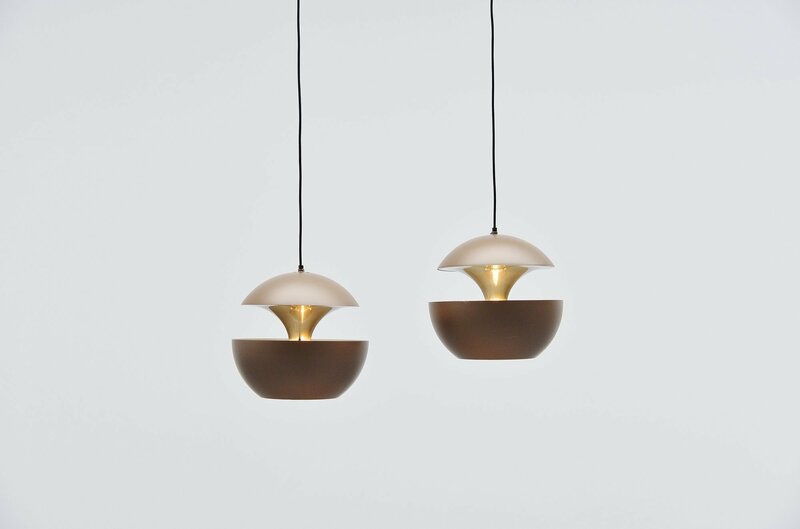 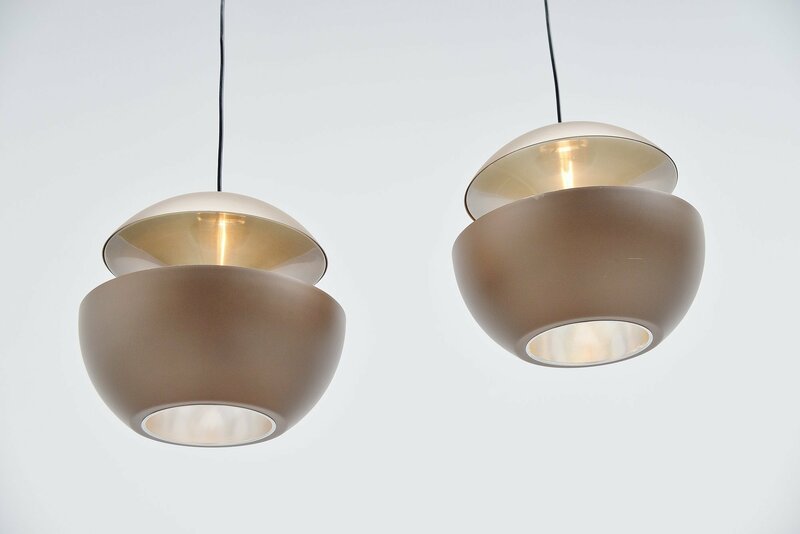 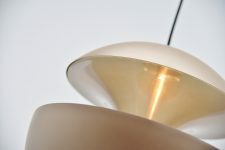 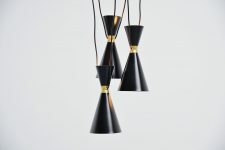 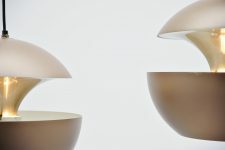 Large set of pendant lamps designed by Bertrand Balas and manufactured by Raak Amsterdam, Holland 1970. 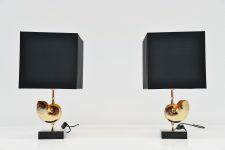 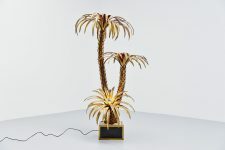 These lamps are also called 'Springfontein' in Dutch, or fontaine jaillissante. 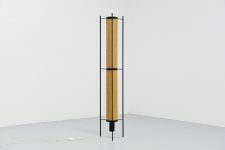 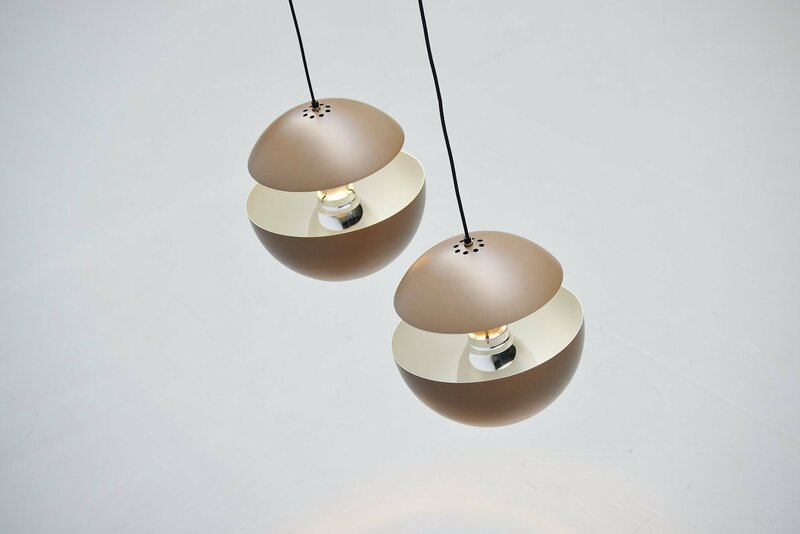 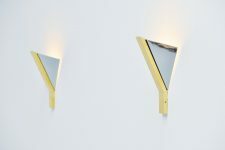 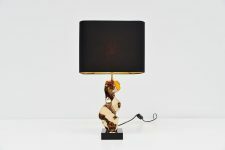 The lamps have a brown painted shade and gold anodized inside for a nice reflection of the light. 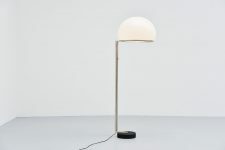 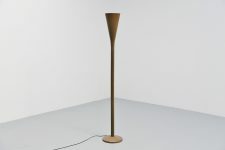 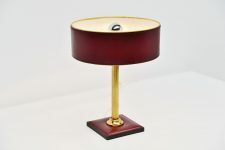 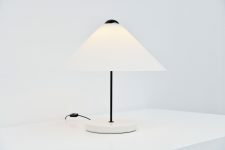 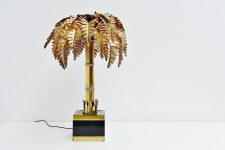 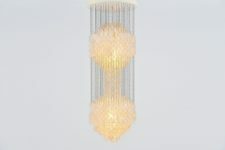 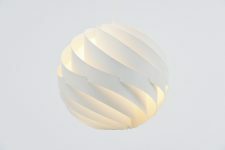 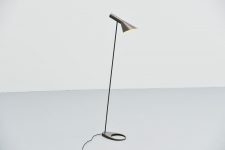 Give very nice warm light when lit and because of the large numbers, great to use in a hotel or restaurant for example. 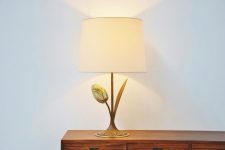 The lamps us a E27 bulb up to 150 watt.